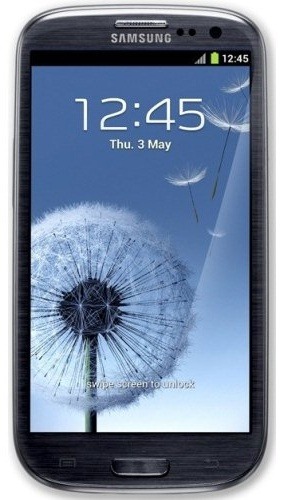 If you’re in the market for a new smartphone these days, odds are you’ve heard about the upcoming Samsung Galaxy S III. If not, I’d encourage you to go read about it here. The Galaxy S III’s predecessor, aptly name the Galaxy S II, has been one of the most popular Android phones among our customers over the past year. And based on what we’ve heard about the new Galaxy S III, we’re expecting it to be quite popular as well. While we don’t have an S III in-house to test just yet, we do know enough about it to say with a high degree of confidence that CompanionLink will be able to sync with the S III right out of the box. Of course, once we get our hands on one, we’ll confirm this. And if you just can’t wait another month or so for the S III to launch, we’re pretty big fans of the HTC One X too. And, of course, it syncs with CompanionLink! This entry was posted in New Devices, News and tagged android, galaxy s iii, mobile, s 3, samsung, sync by David. Bookmark the permalink.